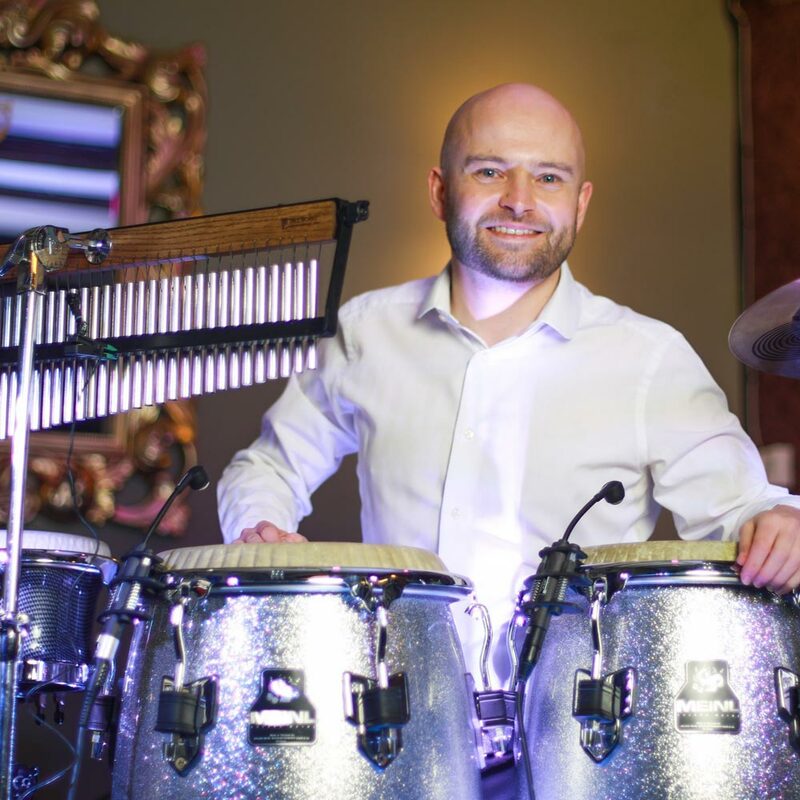 King Konga is an experienced & entertaining percussionist who plays Latin percussion with DJs at events across the UK. Providing the perfect rhythmical accompaniment to the Sundowners balearic, soulful house vibe over both days, King Konga will be a visual & audio treat for your eyes, ears and feet. © 2019 Copyright. Registered Company Address: 9-10 Mills Bakery, Royal William Yard, Plymouth, PL1 3GE. Company Number: 10567735. All Rights Reserved.